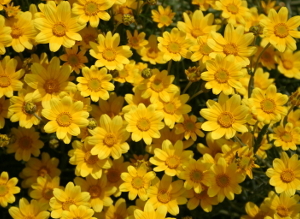 Welcome and thank you for your interest in the retail opportunities that Silver Falls Seed Company has to offer. 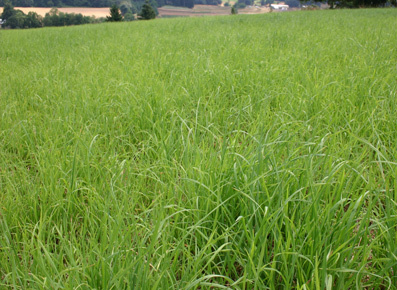 We have over 70 individual varieties and over 6 mixes to choose from. With our unique packaging, the customer can actually see what they are buying. We do not want to hide our seed in paper packaging, but rather, we prefer that the customer is able to see the quality and quantity of the seed they are purchasing. 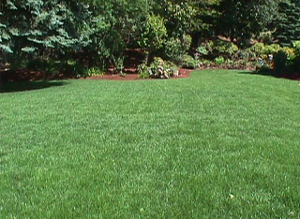 The customer will also benefit from detailed planting instructions that are included with every packet and shaker. 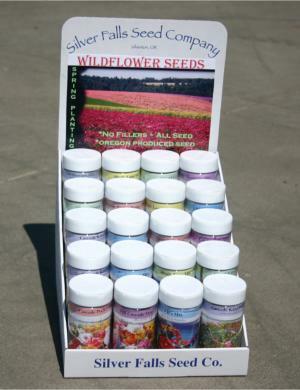 To offer our seed in your store, we have a small box display works well on countertops or shelves. 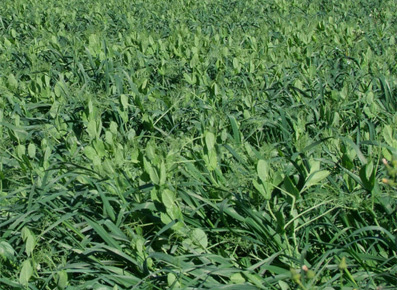 The mixes we offer have four times more seed per square foot compared to most of our competitors. The customer will get more seed for less money. There are no useless fillers such as paper, kitty litter, etc. added to our seed mixes. 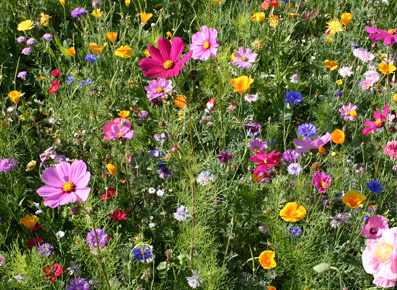 Most flower seed mixes are not mixed well; they are predominately more of one color and have a higher percentage of the cheaper flower seed. Our mixes are well balanced. Our high standard of quality is what has made our company successful. 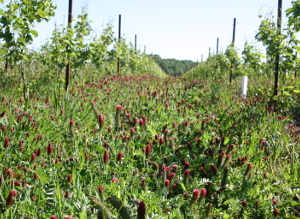 All of our seed is grown in Oregon. 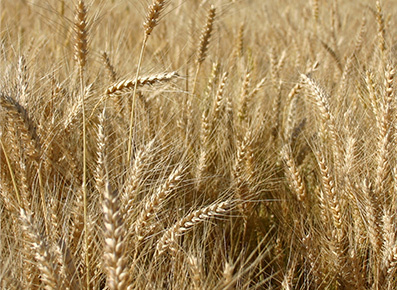 In purchasing our seed, there will be less chance of new pest, new diseases, weed seeds and other problems that come from introducing products from other countries. We are the producer, processor and packager of almost all of the products we offer. Our production experience will help you get the best results. 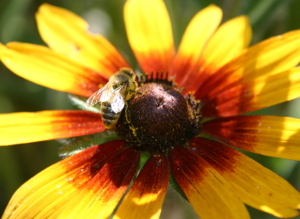 We want to thank you for your interest in Silver Falls Seed Company. We look forward to doing business with you. We offer superior customer service and support. For inquiries, price quotes or to setup your order please contact us today! Silver Falls Seed offers custom seed packets which include a clear envelope with a custom designed card and your choice of seed or seed mix. The approximate size of the envelope is 2 2/3 inches by 4 inches and contains approximately 10 grams of seed. The front side of each seed packet card will have a custom design that you can either provide or that we can design for you. The backside of each seed packet card has planting information for whichever type of seed is contained inside. We cannot customize the backside of the card or the planting directions information. In order for us to create a custom designed seed packet card we will need to receive a rough draft, or a detailed description, from the customer to get an idea of what they want their card to look like. Once we receive a rough draft we will create the seed packet card design and either email a digital version or mail/fax a hard copy back for approval. Once a design is agreed upon we will mail you a sample packet to look at so there is no confusion as to what the seed packet looks like or will look like. 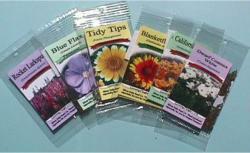 Upon final approval we will start production of your custom seed packets order. Printing and filling usually takes about two weeks but can vary depending on the size of the order. Once all the packets for your order are ready we ship them directly from our facilities in Silverton, Oregon. We typically require 100% percent of the payment up front and the payment can be made by check, cash or credit card. There is an additional shipping cost. For large orders it may be possible to pay only 50% up front and then the final 50% upon delivery. Shipping cost is not included in the prices listed on this page and cost for shipping depends on the size of the order and the sipping location. 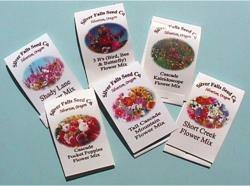 We offer two different versions of custom seed packets. We offer both color packet cards printed in four colors on the front side of the packet cards and black/ white packet cards which are of course printed in black and white on the front side of each card. The backside of each packet card which contains the planting instructions will always be planted in black and white. Cost to you will be the setup fee plus the cost of each packet depending on how many packets you order. 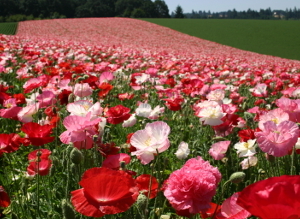 The minimum order we will accept is $100.00 worth of seed packets. 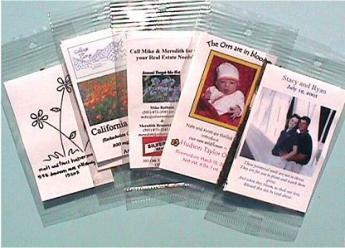 Please contact us today to get started on your order of custom seed packets! Our Small Retail Display Holds up to 20 shakers or 16 shakers with 20/10g matchbook folded packets. This display comes apart into two pieces. The header is inserted in the back of the tapered box. This display is small enough and one sided to fit conveniently in many locations. 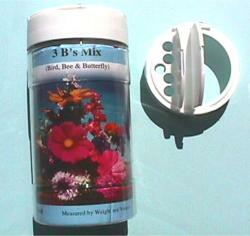 This display is lightweight and can hold 20 shakers or an assortment of shakers and our 10 gram packets. For inquiries, price quotes or to setup your order please contact us at today! This seed display has been discontinued. If you are interested in purchasing one of these displays we have these available for sale. Our Large Retail (Birdhouse) Display holds a large variety of shakers, 10 gram and small packets for display in your retail location. The Birdhouse display is approximately 75 inches tall and the top birdhouse portion is approximately 21.5 inched long by 25.5 inches wide. This display comes apart into 2 pieces. There is the birdhouse and the post it sits on. This display does not rotate but can be placed on a rotating platform. Our birdhouse display is unique with its birdhouse design and looks great in any garden or gift shop. This display can currently hold all of the different kinds of seeds we carry. If you do not need the hooks on the display they can be taken off. NOTE: This display is no longer available for any new customers. Any existing customers can continue on with the original program we started with them.